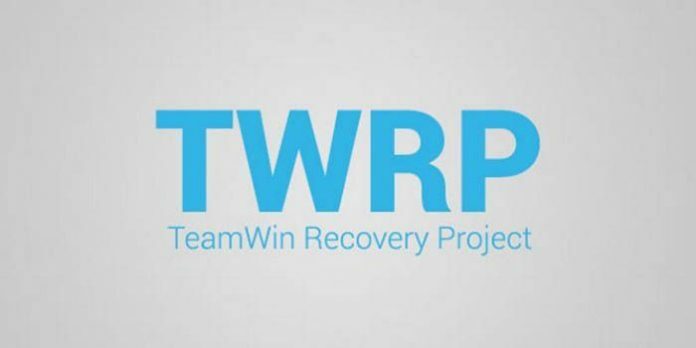 2 What is twrp ? Download twrp Recovery for Motorola Moto G6 if you own a Motorola Moto G6, Smartphone then you can Install twrp Recovery on it, here we share twrp Custom Recovery which is based on Latest firmware. you can install it using the Provided Instructions. this Recovery allow Custom ROM and zip File Installation on Your Phone. you can also use it to create a Complete backup of your Device. 1. This Guide is Work only on Listed Device So Please Don’t try it on any other Phone, otherwise it will cause bootloop. 2. Flashing The ROM will Erase all your Data. So Please Create a backup of your Personal data before Flashing it. 5. Must backup NVRAM [MTK only] using this Guide before Doing anything. 1. Download and extract twrp file in the folder where adb and fastboot tool installed. 3. flash with fastboot using this code, Make Sure all Drivers are Installed & Bootloader is unlocked.